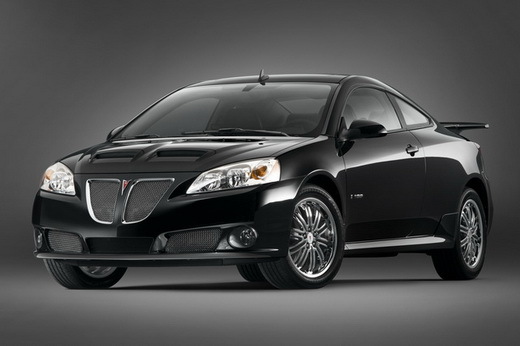 CarGurus has published a review of the 2009 Pontiac G6. Will the improvements be enough to woo buyers away from the almighty Camry or Accord? We don’t think so.